Ion have submitted a Planning Application for the proposed i9 building on Railway Drive, Wolverhampton. i9 will provide 50,000 sq. 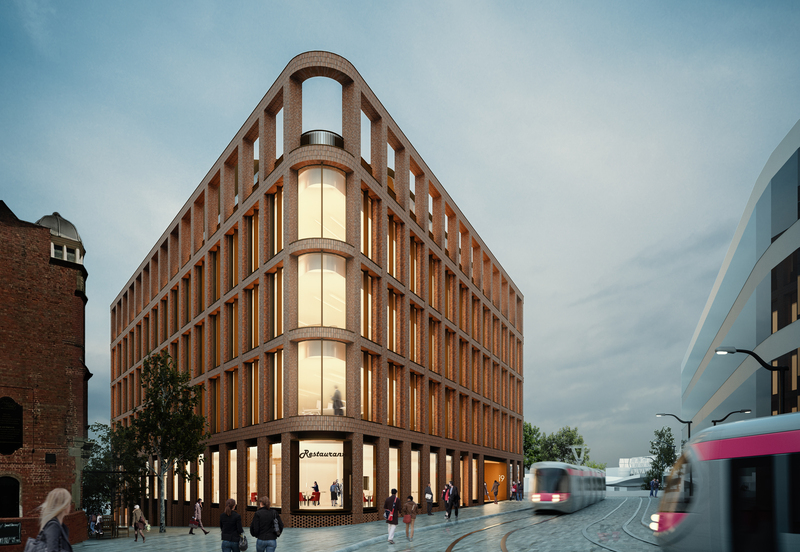 ft. of Grade A office space and is scheduled to be completed in 2020.
i9 aims to build on the success of the adjoining i10 building which was completed in 2016. i9 was initially unveiled by the City of Wolverhampton Council and ION at MIPIM 2017 following a national competition for the winning design. Glenn Howells Architects’ design was selected from a strong field of ten UK leading architects and urban design practices. They are the architects behind the Paradise Birmingham scheme – one of the biggest city centre development projects in the UK.